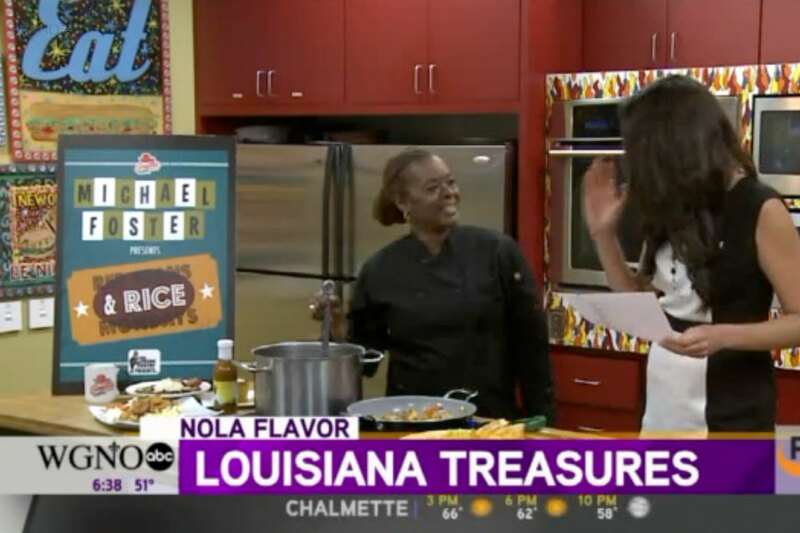 I cooked my Sautéed Shrimp recipe on WGNO’s “NOLA Flavors” cooking segment February 18, 2016. This is a great recipe to enjoy during Lent. Click here to watch the video. I host Cooking Up Louisiana Treasures, a 30 minute TV show featuring Louisiana farmers and their specialty crops. Learn how to connect with your local farmer and their fresh, local produce. 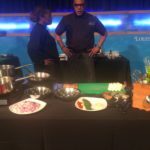 Enjoy healthful, tasty meals as demonstrated by myself and my fellow Louisiana food advocates. Only on Cooking Up Louisiana Treasures.